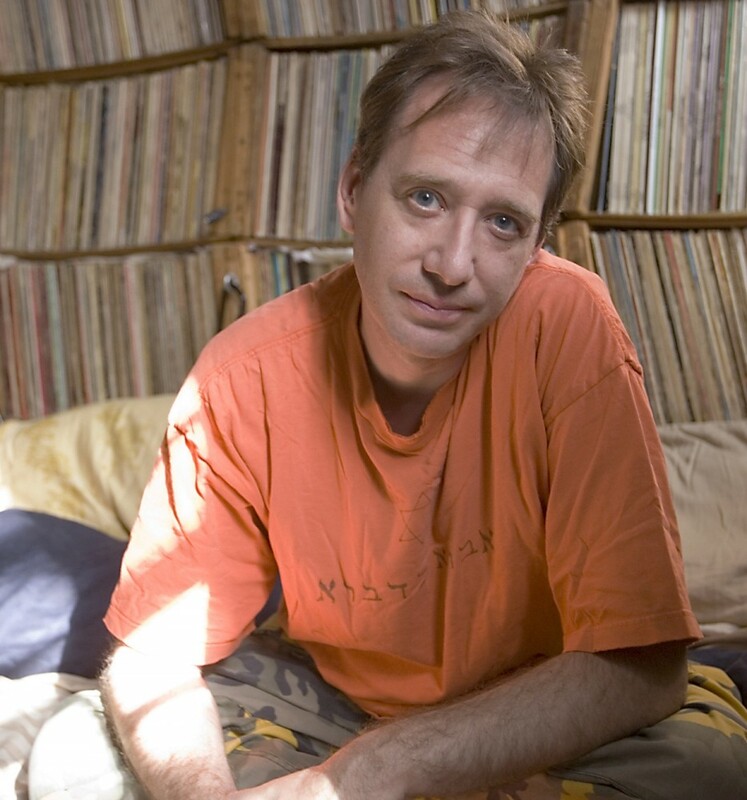 “If his work is a game, then…it’s a beautiful one,” says The New York Times of the iconic and prolific composer John Zorn. He returns to Miller’s Composer Portraits series for a program of chamber music that has been written within the last three years. Boundlessly imaginative and energetic, Zorn is a smart, generous, and thoughtful collaborator, drawing into his orbit a host of new music superstars who bring his creations to life.